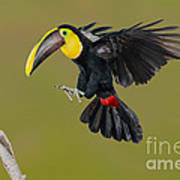 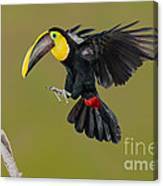 There are no comments for Chestnut-mandibled Toucan Landing. Click here to post the first comment. 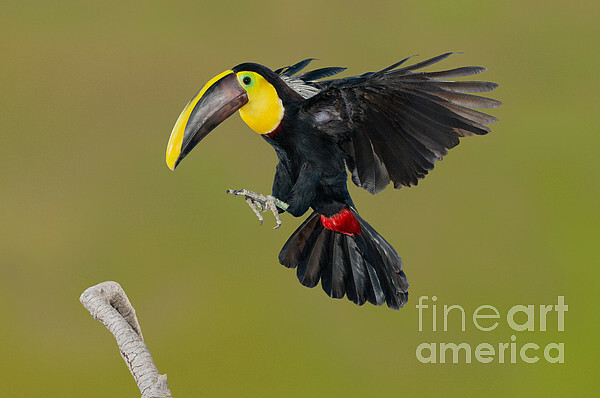 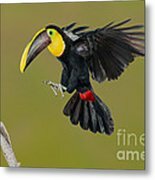 Chestnut-mandibled Toucan (Ramphastos swainsonii) flying to perch.